Just a couple weeks and she'll be a misses!! 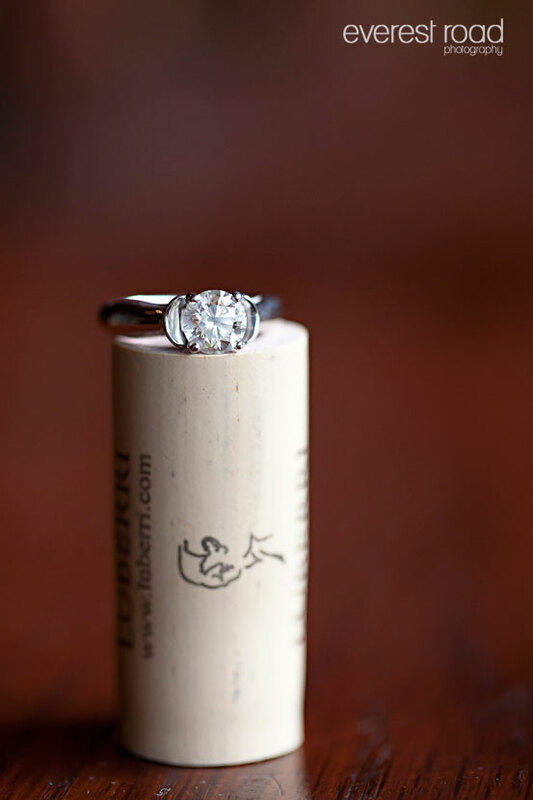 Getting to spend the time we do with couples before and during their wedding is so unique and such a gift! 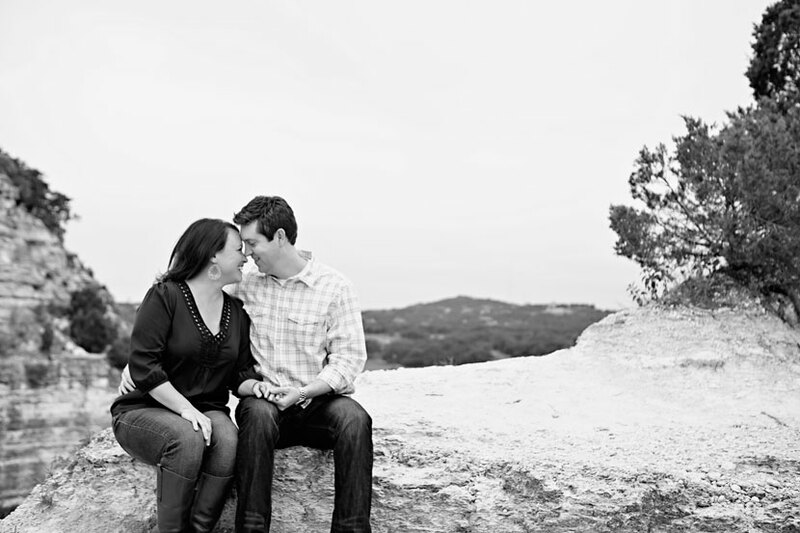 I feel so thankful that we get to know couples like Shayna and Patrick who are kind and patient and just so happy to be together. 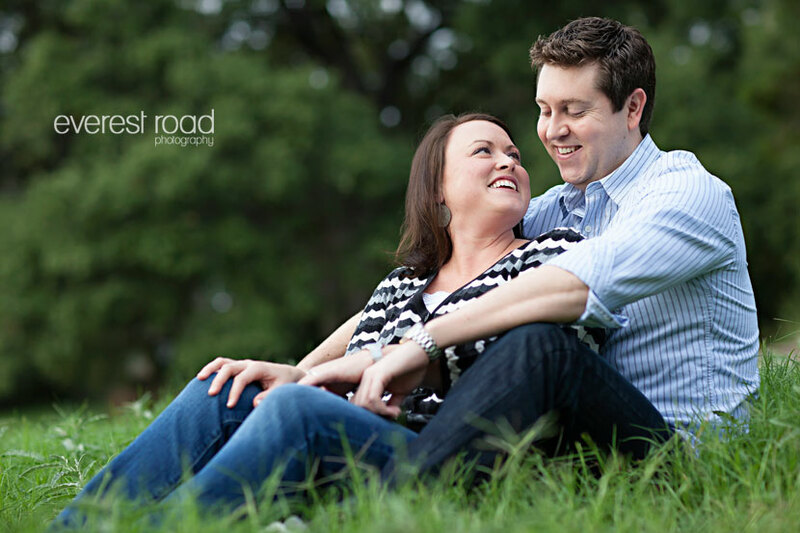 This sweet assistant principal and her computer genius fiancé fit together just right. 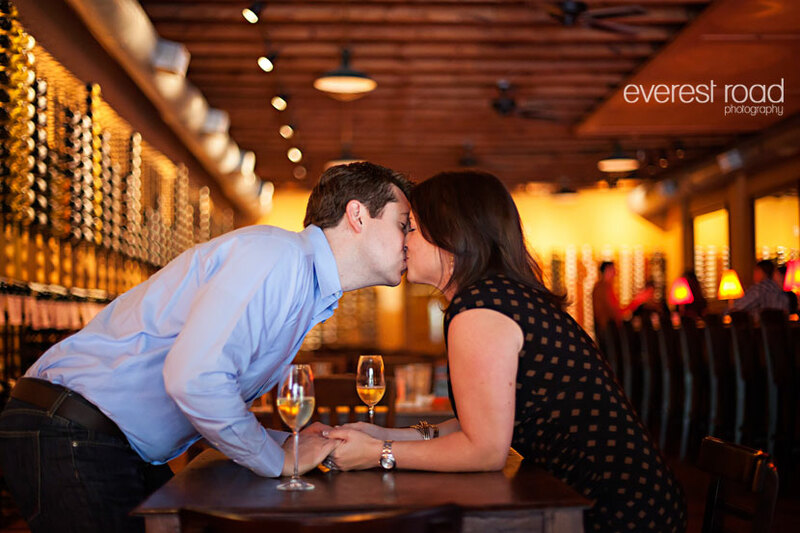 I think the backdrop of Vino Vino was perfect for their intimate engagement session. 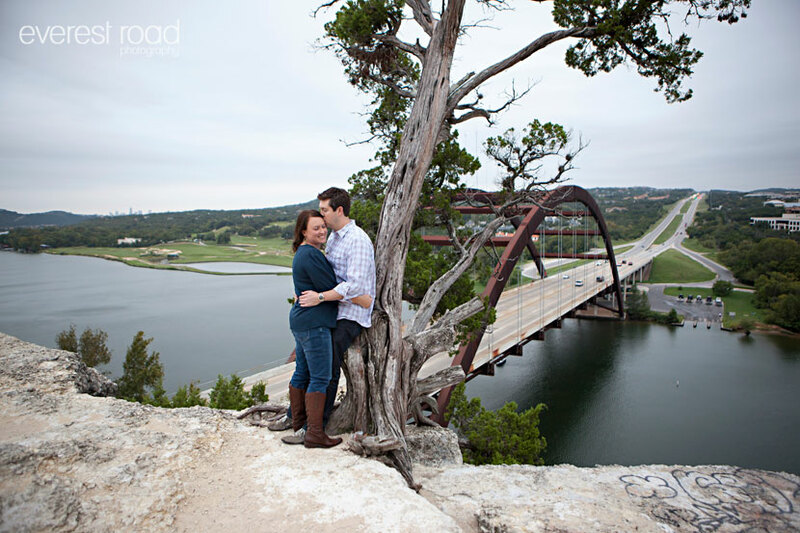 At the location of their first date, we loved hearing how they met, courted and now walk toward the aisle. 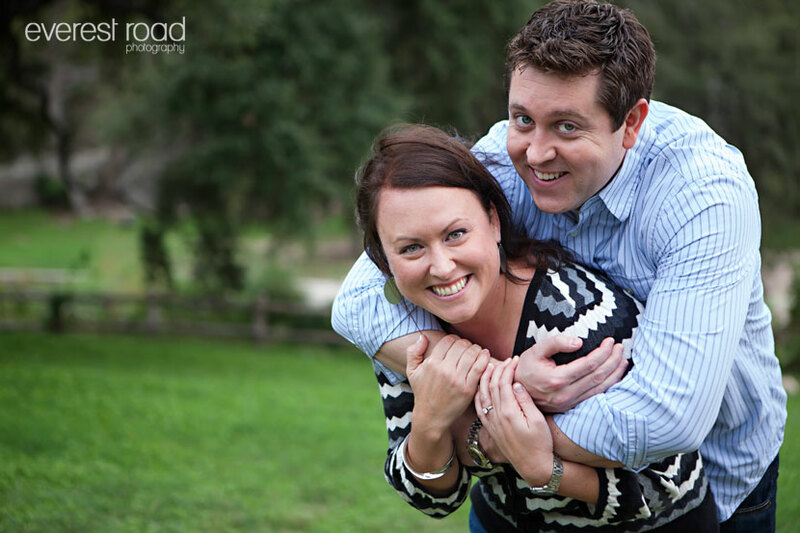 We feel so very thankful to be a part of their wedding on December 1! !